The Lakeside Camp House is an inviting venue for community events. 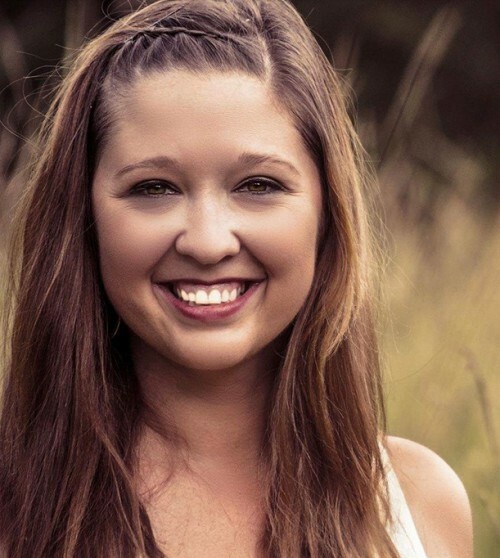 Born and raised in North Florida, Chambers brings a wealth of enthusiasm, energy and knowledge in the area of event planning. In her role, Chambers will plan a diverse array of enticing activities including Fourth Fridays, which will bring amongst other things, food trucks, music and more, pool parties, movies under the stars, beer and wine tastings, cookouts in the Oak Grove Park and other gatherings for TrailMark residents. She will also provide orientation tours to homeowners, prospective buyers and Realtors. Since joining TrailMark, Chambers has organized several successful and lively community gatherings, including Cookies with Santa, Light the Night and a Chili Cook-off. As spring and summer heats up, the activities only get better. Plans include a mix of activities that are designed to take advantage of the amenities offered at Trailmark such as an Easter Egg Hunt, Summer Luau, Music in the Park and Trivia Night. 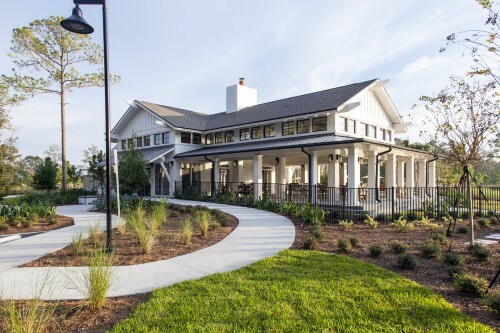 Newly completed Welcome Center and Fitness Center fits seamlessly into the natural setting of TrailMark. Surrounded by a spectacular natural environment, TrailMark appeals to homebuyers seeking a healthier community with access to recreational amenities and opportunities to enjoy the great outdoors and socialize with their neighbors. 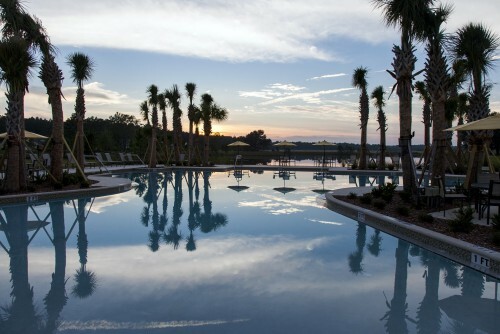 Sunsets over the pool and lake are a spectacular sight. 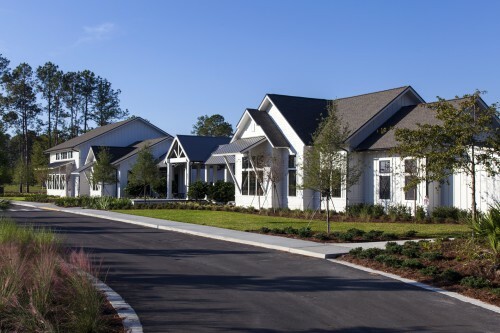 The community features a state-of-the-art amenities center with a lagoon-style pool, variety of playfields, fitness center and one-of-a-kind Lakeside Camp House where residents can gather to create memories to last a lifetime. TrailMark residents enjoy the opportunity to live life connected off the beaten path, while living close enough to enjoy the very best Northeast Florida has to offer. Trailmark’s builder team includes D.R. Horton and Landon Homes. Both builders have beautifully decorated model homes and several Move-in Ready showcase homes under construction. Homes at TrailMark are priced from the mid-$200,000s. TrailMark is located within the esteemed St. Johns County School District. Along with access to top-rated schools, the community’s proximity to Interstate 95, Jacksonville and St. Augustine offers quick access to entertainment, shopping, dining, employment centers and more. TrailMark is located at 805 TrailMark Drive in St. Augustine. To visit TrailMark from Interstate 95, take exit #323/International Golf Parkway southwest towards World Golf Village and travel approximately 2.2 miles. Continue past the intersection at State Road 16 (where International Golf Parkway becomes Pacetti Road) and proceed approximately 2.6 miles to TrailMark on the right.